Sergio Uribe "A 3D Trajectory for Undersampling k-space in MRSI Applications" M. Sc., abr 2005. 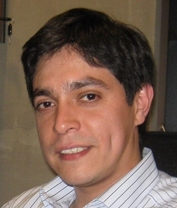 Supervisor: Andres Guesalaga.